Home / Resources / What are the requirements for adopting a child? ➢ You must be 21 years of age, financially secure and demonstrate maturity. ➢ Share information regarding your background and lifestyle. ➢ Completed training about the issues faced by abused and neglected children. 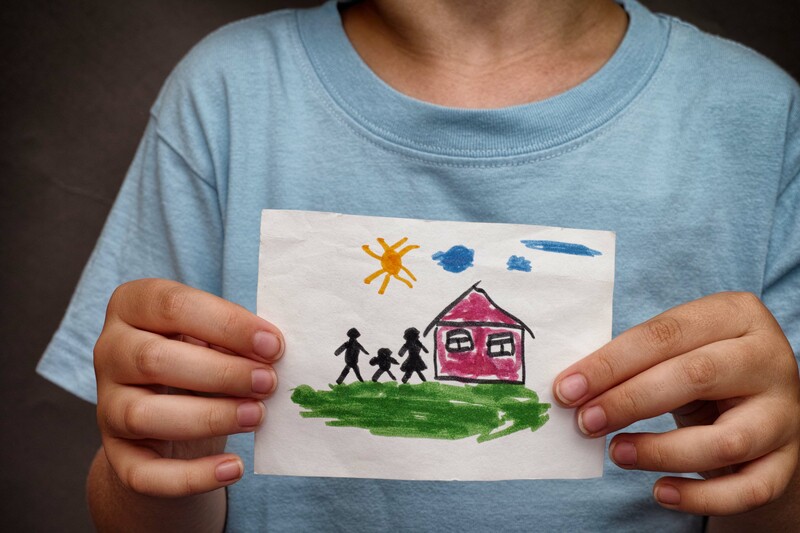 Every child deserves a safe and stable home environment. 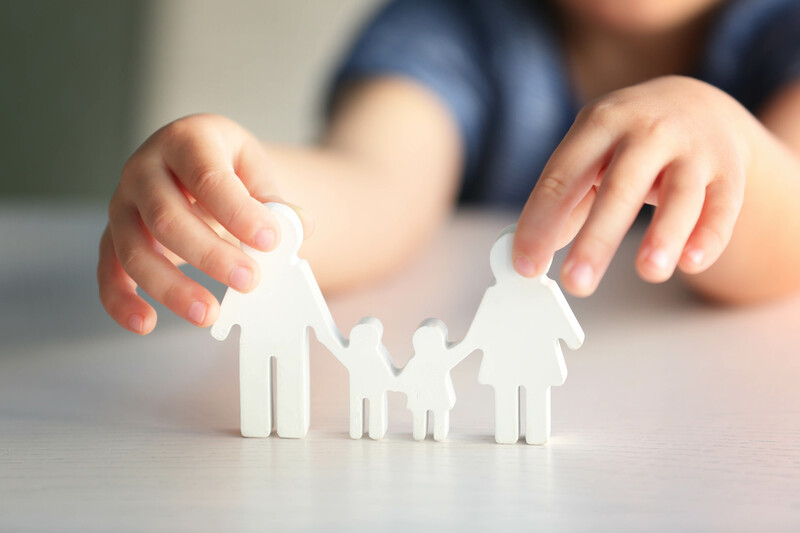 There are certain requirements included in the adoption process to help insure that the child is being adopted into a safe stable home. Many of these requirements apply to both domestic and international adoptions. These investigations may seem intrusive. However, a less thorough investigation could leave children in insecure or even dangerous situations. It is certainly worth the effort to make certain that children are safe and cared for. Age and maturity are important factors when considering someone’s stability. A person must be at least 21 years of age in order to adopt. They also must demonstrate that they are stable and mature. The determination of stability includes making sure that the new parents are financially secure. The parents are thoroughly investigated. These investigations include criminal background checks. They also require a history of any complaints of neglect or abuse. Parents have to provide personal records including documentation of marriages and divorces and financial statements. The investigation also includes a home study that examines all of the adult members of the household. This is just the beginning as you consider; What are the requirements of an adoption. In order to adopt a child from Washington D.C. any of the fifty states or internationally, a home study is required. The home study has 3 purposes. The home study prepares and educates the adoptive parent for parenthood. It evaluates the family to insure that they are capable of caring for a child. Finally, it gathers information that will allow the social worker to match the right child with the right family. This is especially critical when child welfare is already involved. Different agencies may conduct home studies in different ways. However there are several elements that are generally included in a home study. This is an informal session that includes an overview of the adoption process. It allows the parent to become familiar with the agency. These sessions are generally free. After the session the parent can make an informed decision. They may decide to work with this agency or find a different agency. Training is required by many states and provided by most agencies. Training sessions how parents to understand the needs of various types of children. They allow parents to make an informed choice as to what kind of child they wish to adopt. They are useful because they keep parents from adopting a special needs child that they would not be able to adequately meet their needs. Every adult member of the household can expect to have numerous interviews with the social worker. These interviews are a great opportunity to create a relationship with the acting social worker. Remember that the social worker is there to help with the adoption. If you build a positive relationship with your social worker it will help them help you. Home visits can include visits from the social worker, local fire department and the health department. These visits are meant to insure that the house provides a safe environment and does not have any obvious hazards. Safety standards include but are not limited to working smoke alarms, safe storage of firearms, safe water, pools covered/fenced, and adequate space for each child. Most agencies require a health statement from a physician. The health statement should confirm that the parent is sufficiently mentally and physically fit to raise a child.The parent should have a normal life expectancy. Health issues that are under control should not be a barrier to adoption. Provided that issues have been resolved, even mental health issues should not stop the adoption. 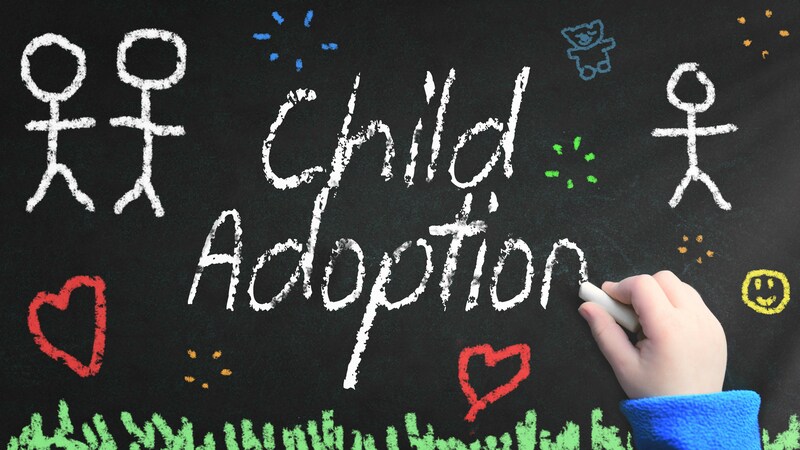 It is important that adoptive parents be able to adequately provide for their new child. For some international adoptions countries require a minimum income. Agencies may ask for W-2 forms, bank statements, investment portfolios, or other financial records. They may also ask for proof of available health care insurance for the new child. Criminal and child abuse records are required for all adoptions in every state. You will probably be asked to submit to fingerprinting. If there’s anything that may be found in your history, it is better to be honest and upfront with the social workers. If you demonstrate that you have moved beyond your past, you may still be considered to be an adoptive parent. However if you demonstrate any signs of dishonesty the social worker may immediately disqualify you. You might be asked to write a short autobiography about yourself.This will help social workers to better understand who you are and find a better match for you and your family. 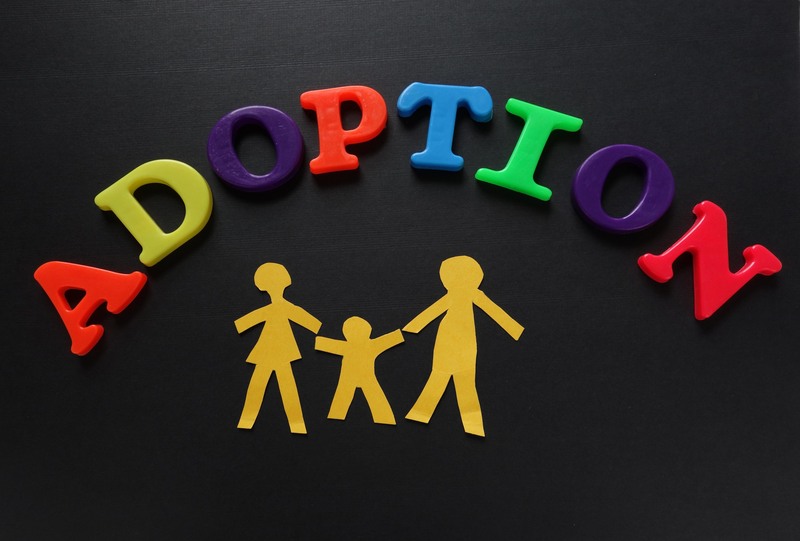 In the case of open adoption you may also be asked to create a scrapbook or social media presentation. This may be used to introduce you to birth parents and help them feel comfortable with who is receiving their child. Part of the evaluating who you are includes finding out what other people know about who you are. References allow the social worker to get a more rounded view of who you are and what kind of parent you will be. 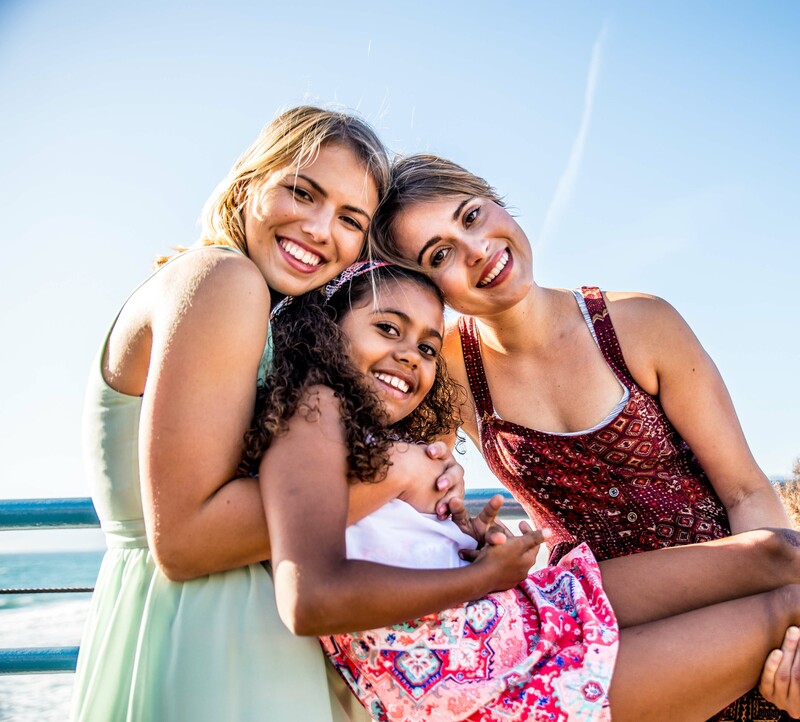 Adopting a child can be a rewarding experience, but you must consider: What are the requirements for adopting a child? How Much Money Do You Need To Adopt A Child? The cost of adopting a child ranges between $2500 and $40,000. It depending upon which method of adoption a family chooses. Adopting a foster child is the least expensive form of adoption. 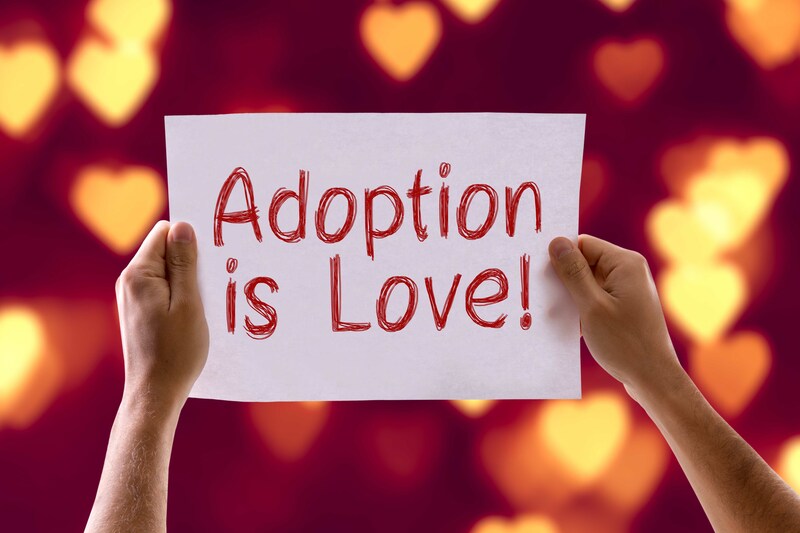 International adoption is the most expensive form of adoption in both time and money. The money initially needed can be offset by grants and loans. Can Someone Adopt A Child? 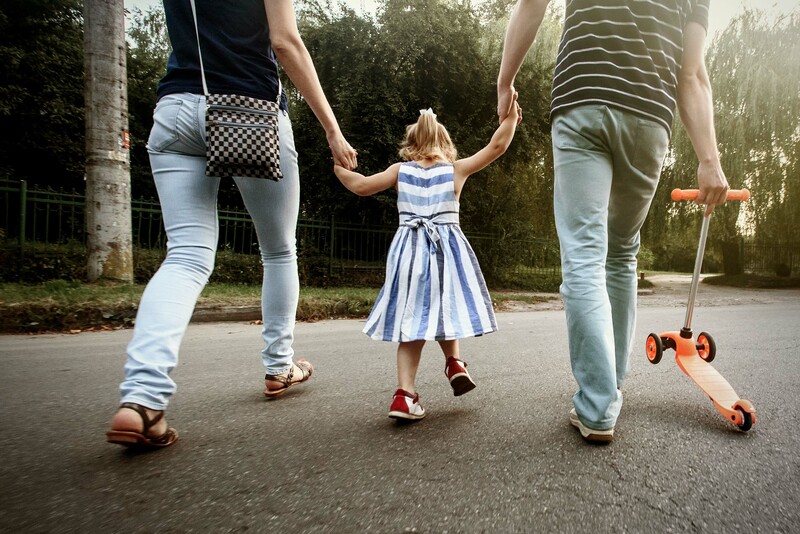 When you adopt a child they become a legal part of your family. You are now financially and legally responsible for that child. 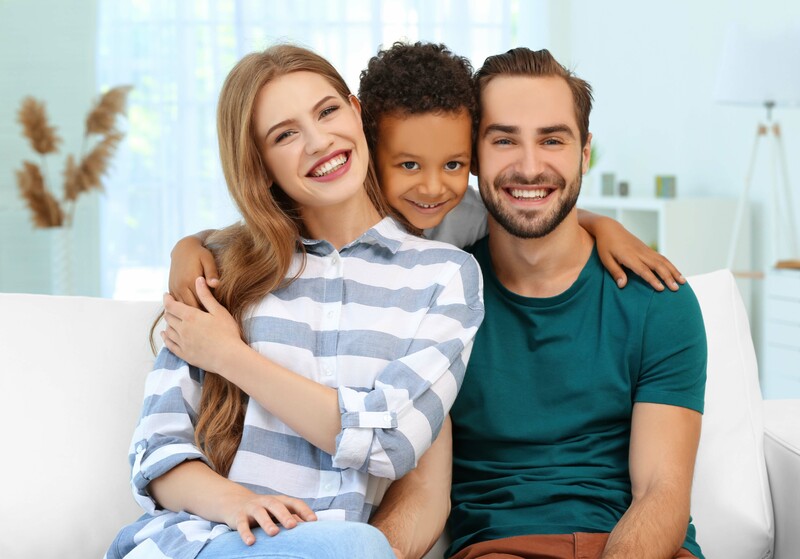 Regardless of your marital status, income, sexual orientation, or disability, if you can demonstrate the means to meet this responsibility then you can adopt a child. You do not have to be married to adopt a child. There are many successful individuals who come from single parent homes. In recognition of this adoption agencies do not discriminate based upon marital status.